By providing an educated workforce. By addressing the continually changing educational needs of a dynamic society. Through basic and applied research that leads to the formation of new businesses and job expansion. Through collaboration with business and government. 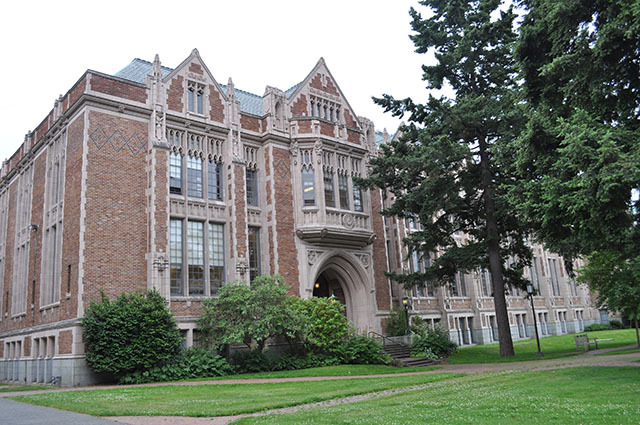 For example, according to a 2010 report by the Washington Economic Development Commission, the University of Washington has a $9.1 billion total annual impact on Washington's economy, is the state's third largest employer, provides $618 million in tax support for state and local governments, and returns $1.48 to the state for every $1.00 invested. An educated workforce is essential for a prosperous economy. 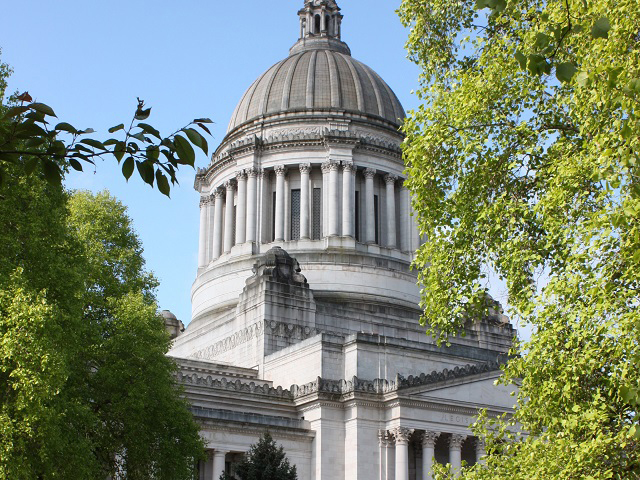 The Washington Student Achievement Council collaborates with the State Board for Community and Technical Colleges and the Workforce Training and Education Coordinating Board to provide decision-makers with forecasts of demand for skilled and educated workers in the economy. This information can be used in making resource decisions aimed at meeting employer demand. Every two years, the agencies produce an assessment that includes the number of forecasted net job openings at each level of higher education and training, and the number of credentials the education system needs to produce in order to match the job forecast.